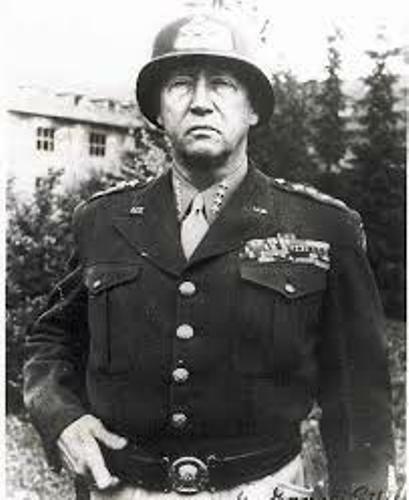 George S. Patton facts are additional information related to this general. Perhaps some people consider him as unimportant person. Yet, after reading his facts, any of them may gain different perception I bet. So, are you also interested in learning about the facts? 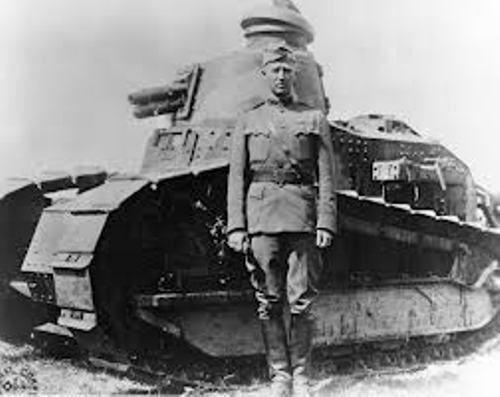 George S. Patton was considered to be one of most complicated man in military. He was born in San Gabriel, California. It was on November 11, 1885. People noticed him in always carrying pistols having ivory handles. He also had intemperate behavior. 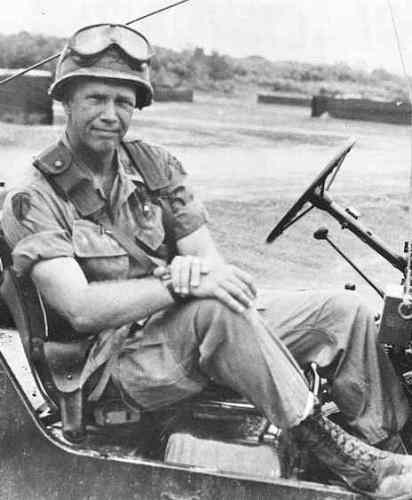 He in fact was most successful US commander of the field in any war. He also was successful in making his troops in gaining the best and highest excellence standard. He had decided in his childhood in getting his goal in his life to be a hero. He had ancestor who had fought in Revolutionary War, Civil War, and also Mexican War. He also grew up by listening stories to his ancestor’s bravery. He once attended Virginia Military Institute. I was only one year and he later joined US Military Academy. It was on June 11, 1909 at West Point. He also was commissioned as 2nd Lieutenant within 15th Regiment cavalry. He married a woman who he dated at West Point. The name of his wife is Beatrice Ayer. It was on May 26, 1910. He also represented United States to the Stockholm Olympics. It was in 1912. This was the first Modern Pentathlon actually. He did well in many sports including the sword fencing, pistol shooting, 300 meter free style swimming, horse back riding, and others. He gained lessons at French Cavalry School after he joined the Olympics. He studied French sword drills there on the school. 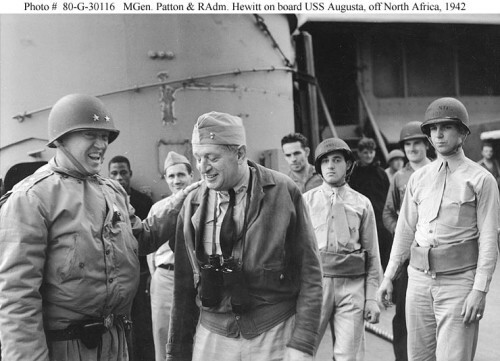 He joined his first real battle when he served General Pershing. It was during the Mexico expedition. He suffered from injuries on December 9 because of car accident. 12 days later, he died on December 21, 1945. 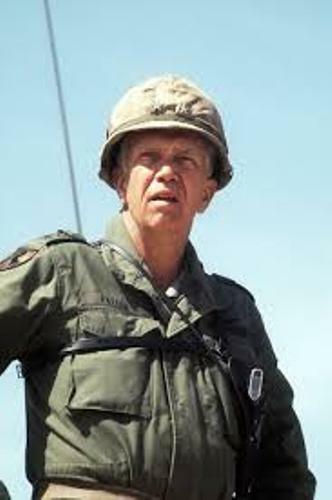 I believe facts about George S. Patton above have helped you to gain good information about this general. You can learn more I think by reviewing online.